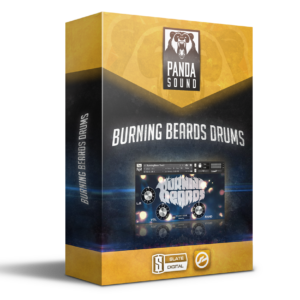 Tight and heavy drum library for NI Kontakt! 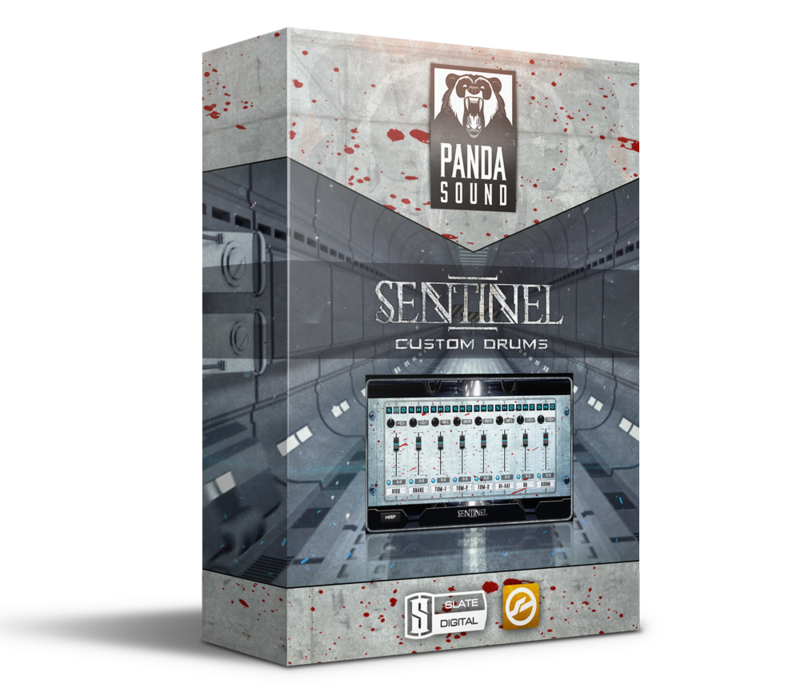 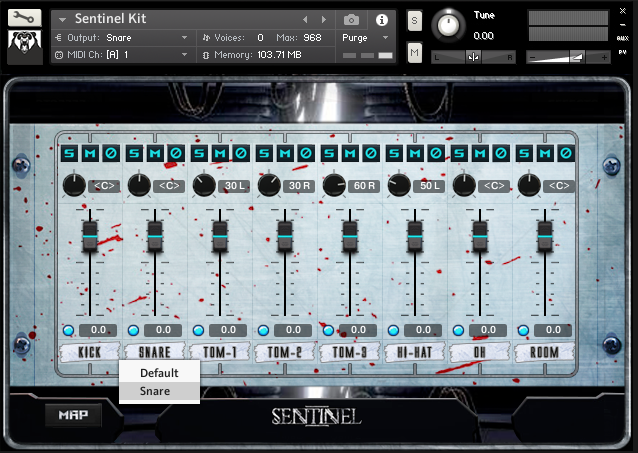 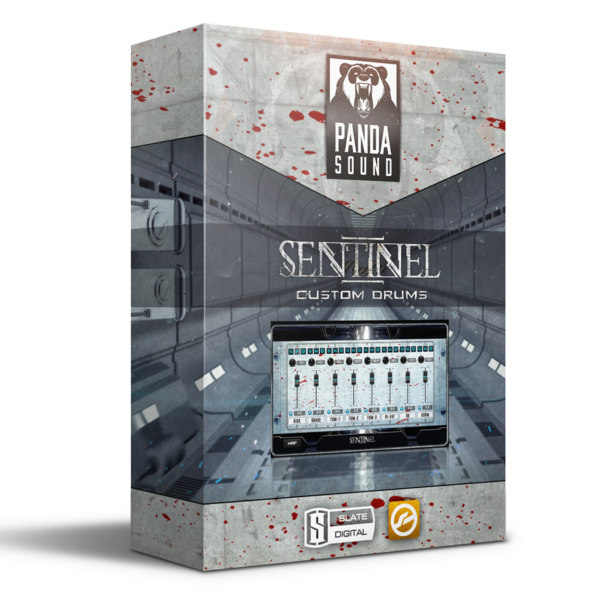 Sentinel Kit was specially designed for metalcore mixes. 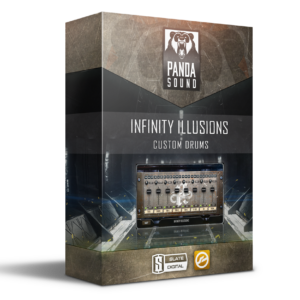 Mix-ready samples, multi-microphone control, insane sound! 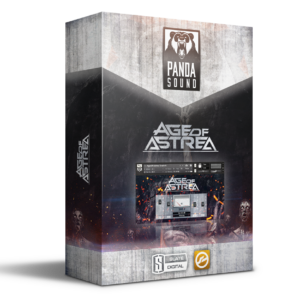 0.98 GB free hard disc space.